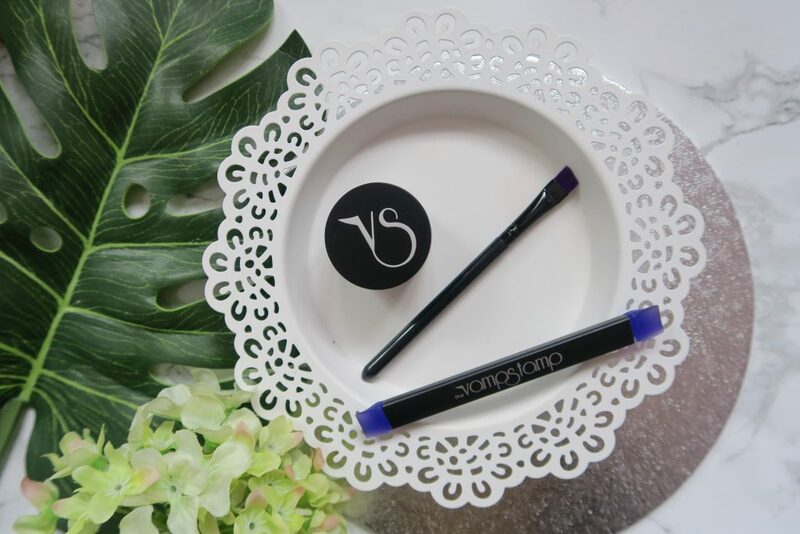 The Vamp Stamp Review – Does An Eyeliner Stamp Work? Liquid eyeliner application is a tough one isn’t it? I find I struggle to get the line at exactly the right thickness, and when I do more than often It comes out wonky. 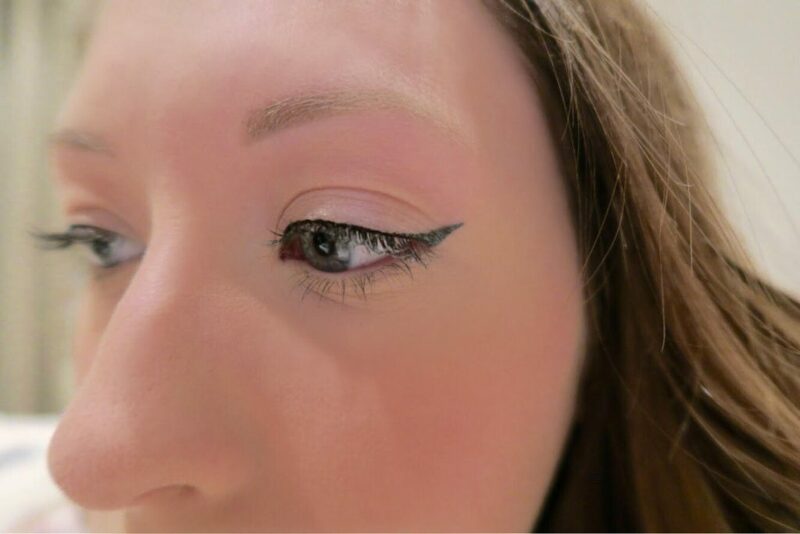 Lets not even go into getting the perfect cat-eye flick. It has taken years of practising to even produce something remotely passable, and I need to have an extremely steady hand! When I heard about the Vamp Stamp I was intrigued. 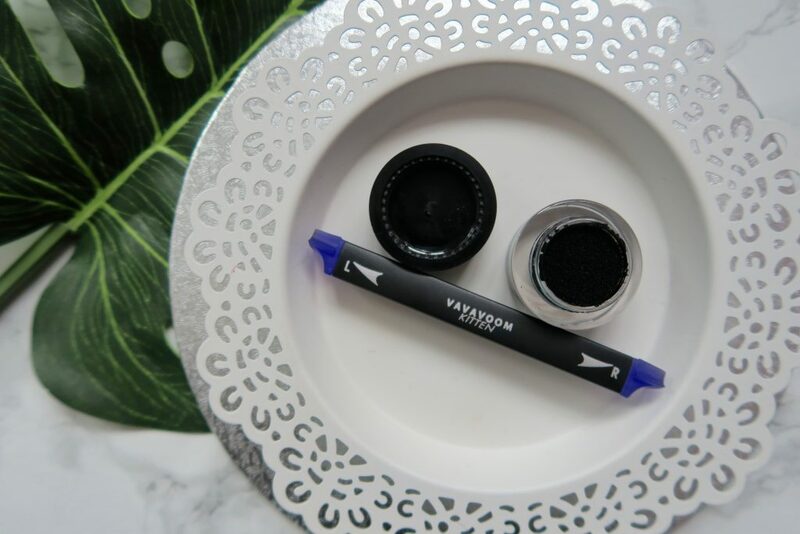 This product is said to make wonky eyeliner a thing of the past. 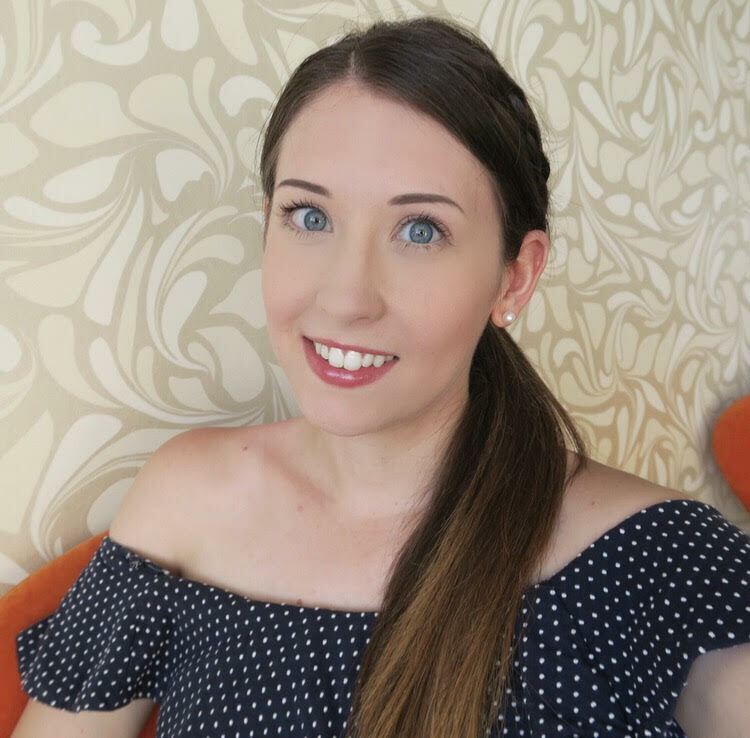 Putting an end to cat-eye monstrosities! Basically it’s a rubber stamp in a certain size. 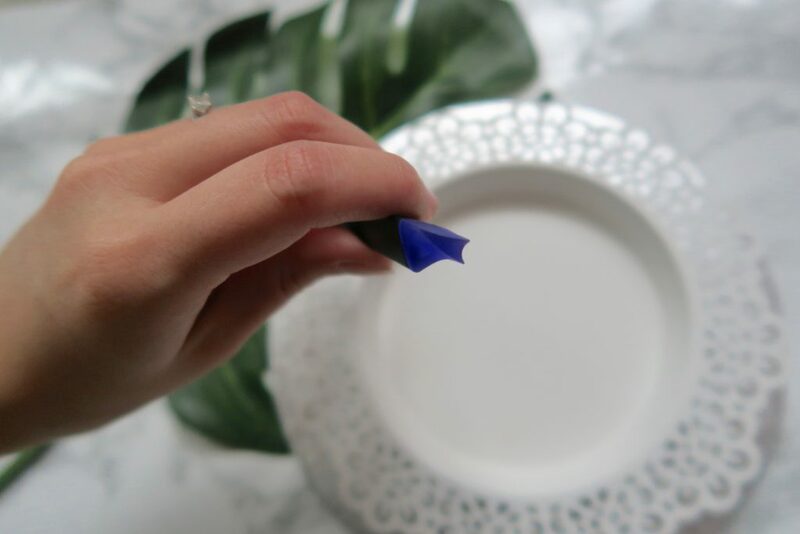 You then dip it into a pot of ink and place on your eye to create the perfect flick! When the product arrived I already knew It was a fake. So there was no way I was going to put the provided ink for the wing anywhere near my eye, however I thought it would still be a good idea to test out the rubber stamp to see If I could actually have any success at creating a better cat-eye flick. The size I ordered was “kitten”, this is the smallest size. You can also purchase sizes “medium” and “large”. My face is fairly small so I didn’t want to go in all guns blazing with a big stamp and have the wing stretching halfway to my ear. I picked the smallest size so I could always build upon it if I was unhappy. Below you can see where I used the ink to test the stamp on the back of my hand. 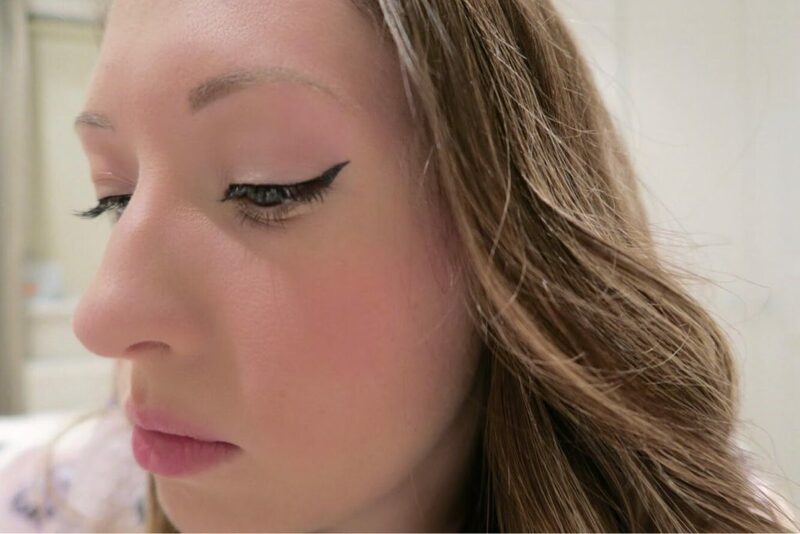 As the picture shows it created a nice crisp wing, but It definitely was not worth putting near my eye. Instead I decided to coat the provided stamp in my own choice of eyeliner. I had to be fairly quick as it dried quite fast. It was a bit fiddly at first, getting the stamp to line up with my eye and application was slightly patchy. It did however provide a good base that I was able to work from. I was able to produce the outline of a cat-flick which I then proceeded to fill in. I know my product was a fake, but essentially it is just a rubber stamp (ink aside). After looking online at many comparisons of fake VS real stamps and they look extremely similar. I found it a bit difficult to line up the stamp with the creases in my eye. Also I had to coat it with a hell of a lot of my eyeliner before I got a clear guideline. I think the product is great for people who really struggle with getting their eyeliner just right. 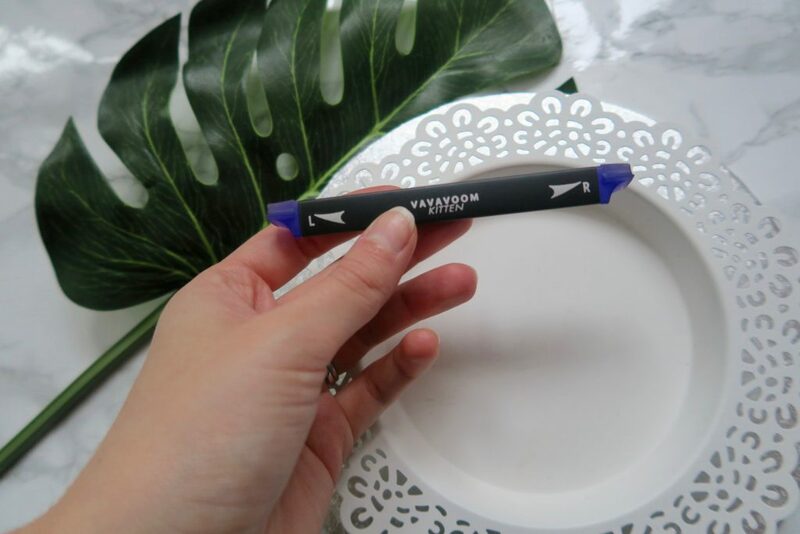 My usual eyeliner flicks are OK but this is definitely a good option if you need a timesaver or are just starting out with trying to master the flick. Below is my attempt at using the stamp. I did have to touch it up with a cotton bud as the application was a bit patchy in places where the stamp didn’t take (the crease of my eye), but overall It gave me a good guideline and base to build upon. You can see the proper product at Cult Beauty. I wouldn’t recommend buying from eBay as you never know what they put in the fake cosmetics that are sold. 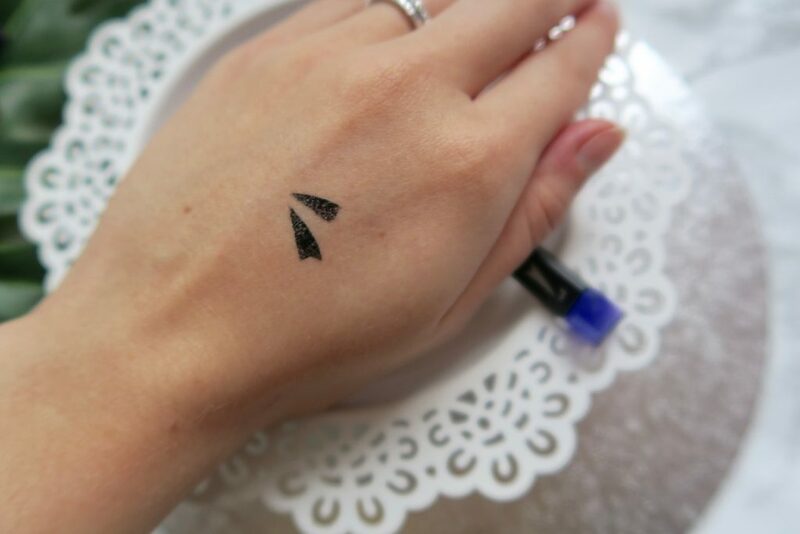 I will definitely be looking into purchasing the eyeliner ink to see if it gives a more crisp, defined look when combined with the stamp. 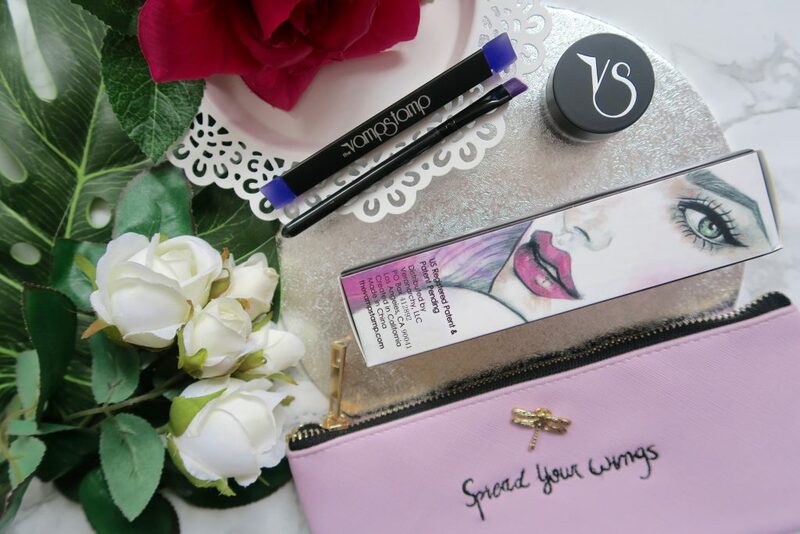 Have you ever tried an eyeliner stamp, or are your wings so sharp you needn’t worry?